Looking for a compliant umbrella solution? You've found it! We make it easy. Get a FREE personal debt initial consultation today! 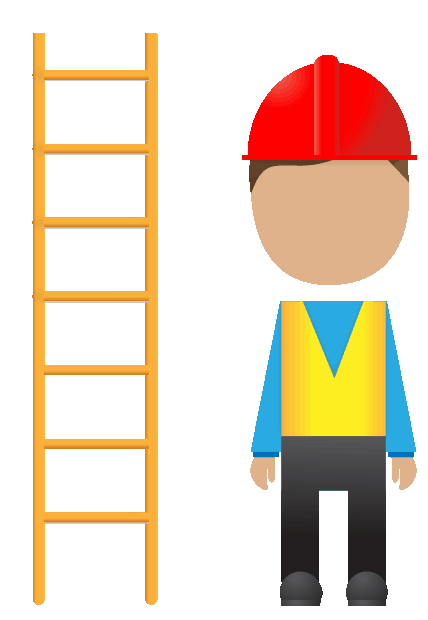 Are you a contractor looking to close your Limited Company in the most tax efficient way? Umbrella.co.uk provides a host of financial services designed for individuals, small businesses, contractors & freelancers, self-employed and recruitment agencies. Corporate Insolvency and Personal Debt Solutions. As an FCSA Accredited Member, Wilmslow based Umbrella.co.uk provides best value and compliant umbrella, accountancy, CIS and debt services to contractors and freelancers. Over 50,000 contractors have already benefited from our 25 years specialist experience and unbeatable service. 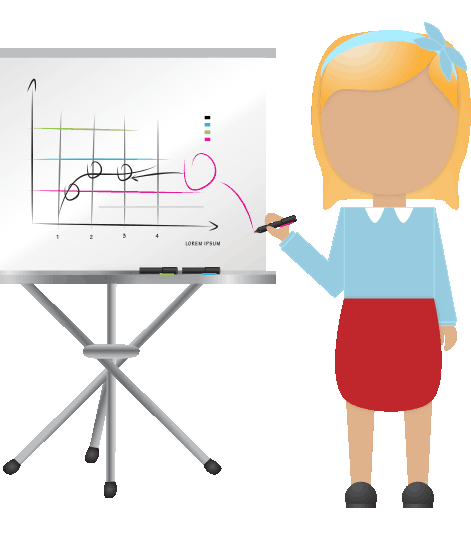 Our expert, friendly advisers will provide a free personal illustration and help you choose the best solution for your circumstances. 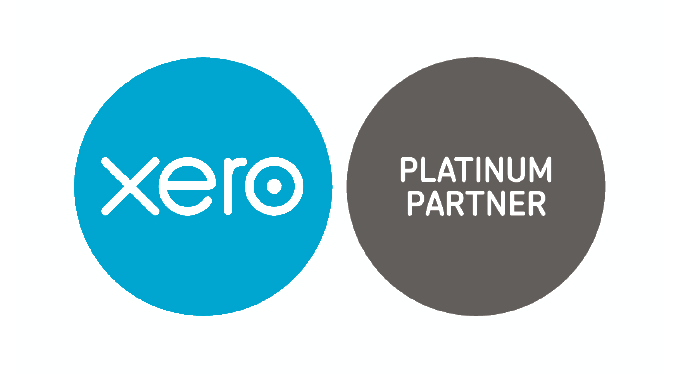 We offer Limited Accountancy Services, CIS and PAYE Umbrella Solutions. We understand one size doesn’t fit all & will help your candidates decide what's best for them. If you are a contractor looking to close your Limited Company, we can help you do this in the most tax efficient way. Exceptional customer service. Very quick and prompt. A genuine sense of concern and effort to explain and rectify issues. A company worth recommending at all times.It is clear people like their jobs and an excellent sense of sincerity expressed in emails and phone conversations Vanessa Q - James Andrews (July 2016). Hello Everyone…I hope your are all well…just to let you know I am leaving BBL/4sw on the 9th September and would like to say thanks for helping so much with getting the temps paid and I will put in a good word with my new company about your services. Julie S - BBL payroll manager (August 2016). 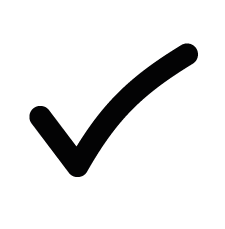 Umbrella provide a good value & compliant Umbrella Company Service, Limited Company Accountancy Services and Payroll Services to over 3,000 contractors, freelancers & Small/Medium Sized Businesses. We are adaptable and flexible to meet a recruitment agency's needs and operational processes ensuring contractors are paid accurately, on time, every time. We are one of UK’s largest umbrella companies and contractor accountants. As an FCSA Accreditted Member you can be assured of a 100% focus on compliance. 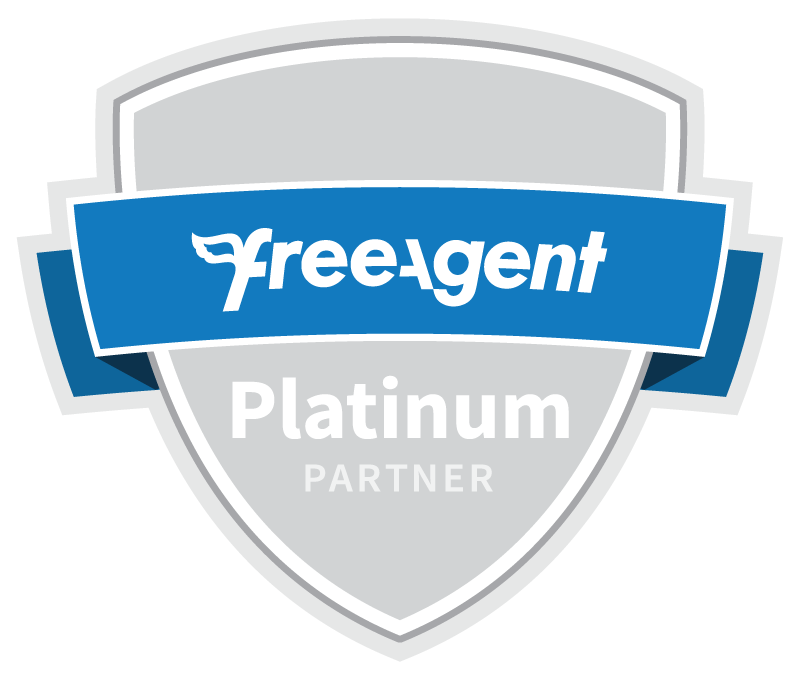 Xero and FreeAgent Platinum Partners. For contractor news & tips, click here to sign up.